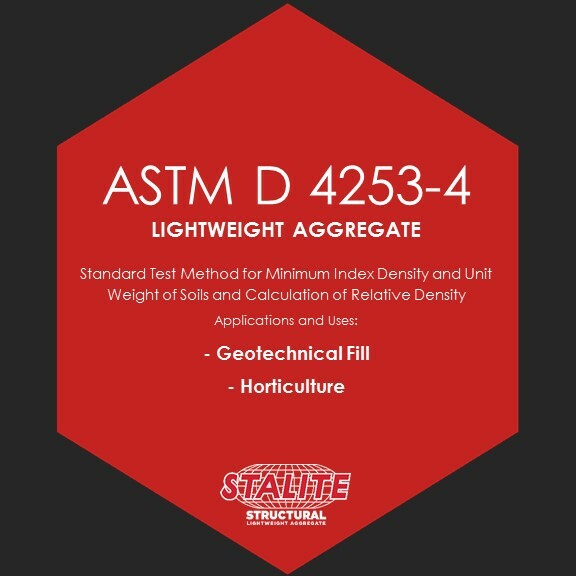 STALITE is a cost effective alternative to soil or heavyweight fills in geotechnical applications. 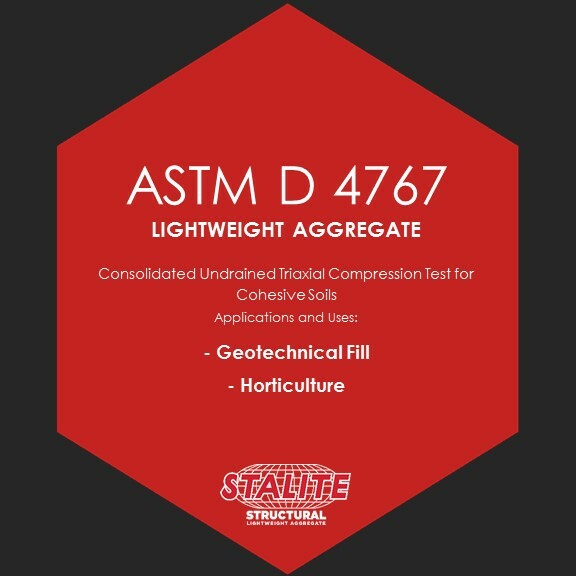 Because of its lower weight, about 50% of normal weight fills, STALITE reduces lateral pressures so that more economical retaining walls can be utilized. Dramatic saving in transportation and placement costs can be achieved since trucks and other equipment can be safely filled to capacity without exceeding weight limits or increasing wear. 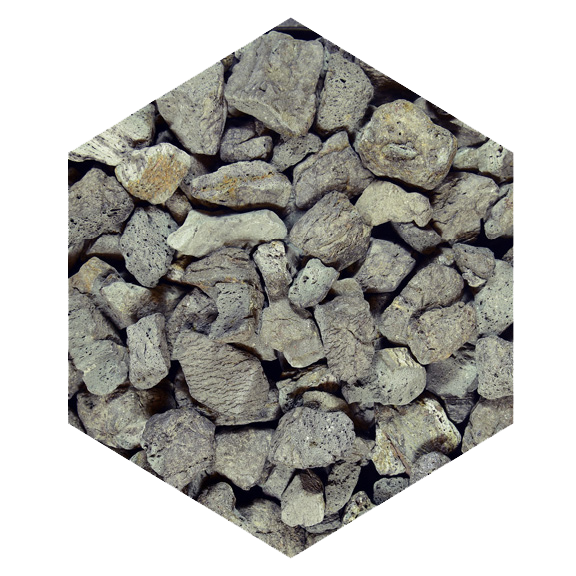 STALITE’s high angle of repose provides very stable, long-lasting geotechnical fills, capable of supporting heavy, repetitive loads. The insulative qualities of STALITE make it a preferred material in applications where thermal sensitivity is a concern. 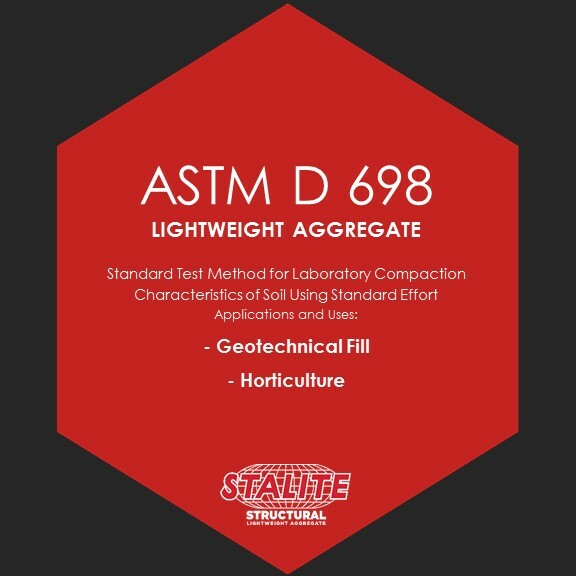 Please fill out the fields below to request a letter that certifies that Stalite Lightweight Aggregate meets and/or exceeds the requirements in ASTM C330. A letter in pdf format will be sent to the email provided. Please allow several days for receipt of the letter. Construction is underway on the new Pentagon Secure Bypass (PSB), a $25-million design-build project and a significant component of the ongoing Pentagon Renovation Program. 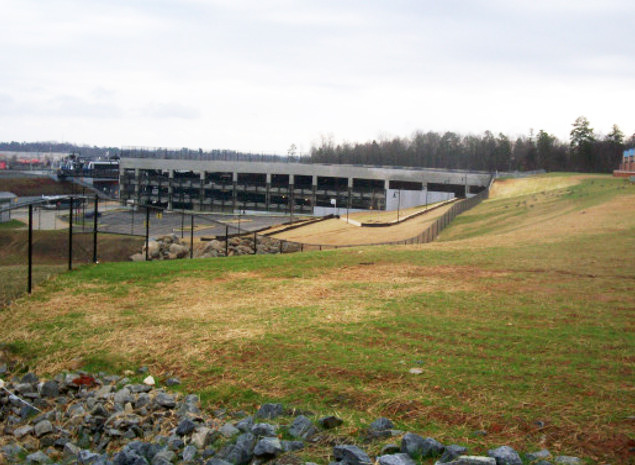 A new retaining wall built; as part of the $116 million North Carolina Department of Transportation (NCDOT) Greensboro western loop project, was constructed using STALITE expanded slate lightweight fill. The project is located just north of West Vandalia Road near the intersection of West Vandalia and Groometown Road. The project entailed the installation of a 60 foot long, 40 foot wide, and 50 foot deep sheet pile cofferdam that was utilized to construct a cast-in-place concrete intake structure. Filter fabric, 3,400 tons of STALITE lightweight fill, and 900 tons of rip-rap was placed to provide for erosion protection. Lightweight fill eases weight on a new parking deck at Interstate 485 and South Boulevard in Charlotte, NC that provides parking for local commuters to access the south end of the present Charlotte Area Transit System (CATS) light rail line.